NEW YORK (AP) – Subscription radio company SiriusXM says it’s buying music streaming service Pandora Media Inc. in a deal valued at about $3.5 billion that will allow it to expand its service beyond cars and into mobile devices and homes. Pandora stockholders will receive 1.44 newly issued SiriusXM shares for each Pandora share they own. Pandora also has a “go-shop” period in which it can solicit other offers from third parties. 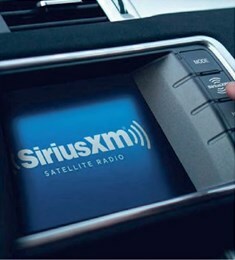 SiriusXM said both brands will continue to exist, along with their respective products and services.